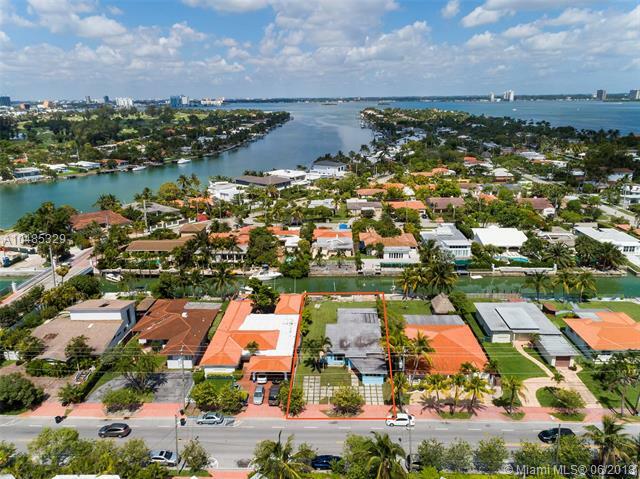 BISCAYNE POINT 7734 HAWTHORNE AVE MIAMI BEACH. 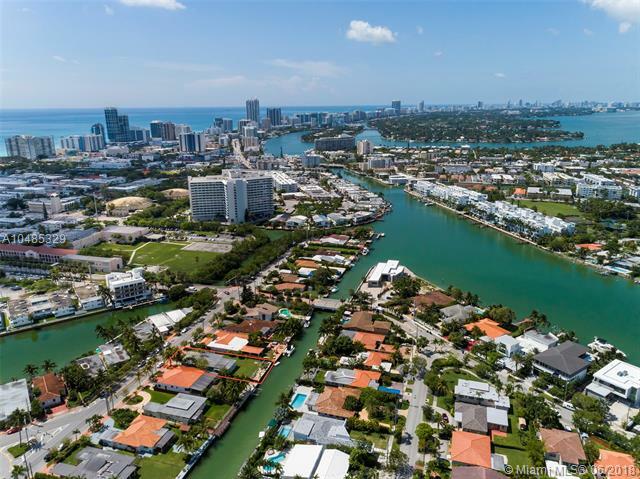 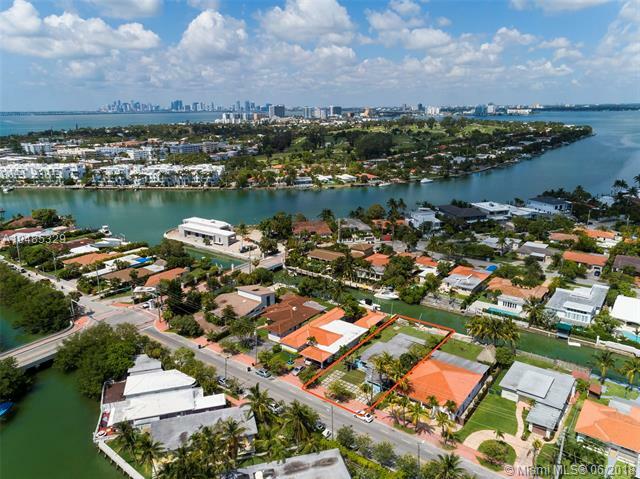 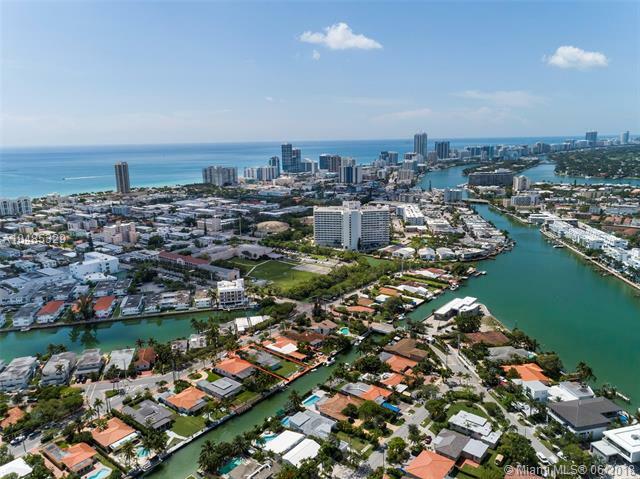 Incredible opportunity to build your dream waterfront home with plans in final review for approval from the city of Miami Beach. 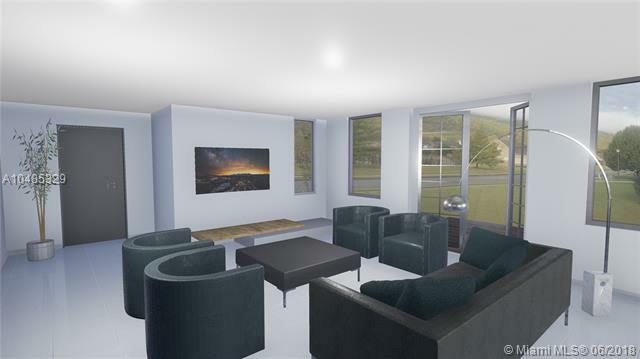 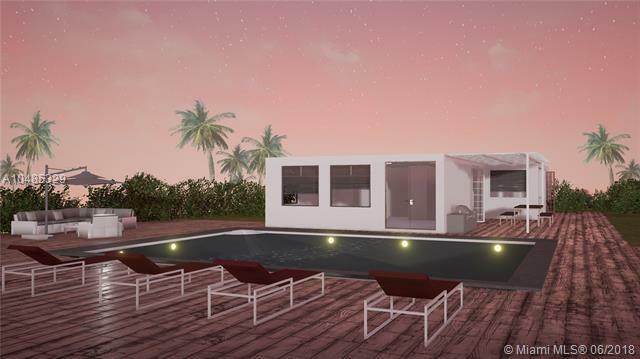 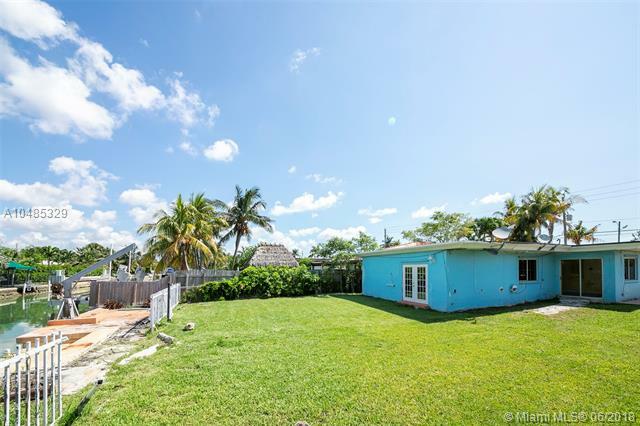 Nestled in a quite part of North Beach, this property will feature an open concept floor plan with 4 bedrooms and 3 bathrooms along with a stunning outdoor living experience. 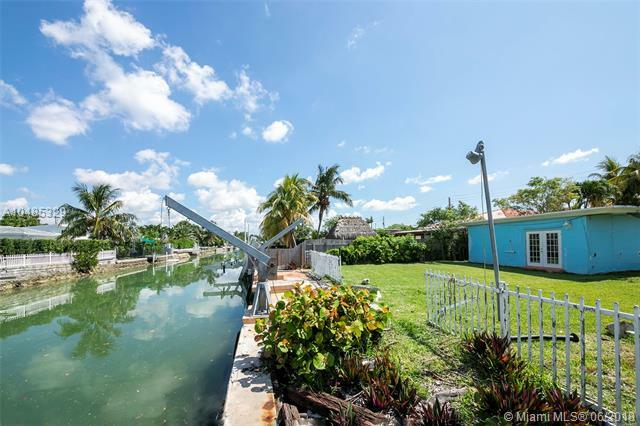 The canal-facing backyard will offer a boat lift and easy access to Biscyane Bay and the Atlantic Ocean. 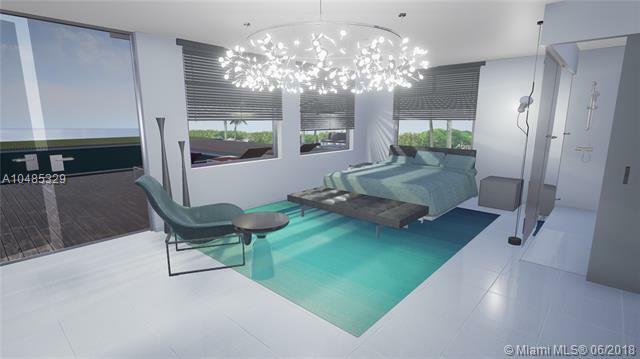 Each bedroom will feature ample closet space and and en-suite bath. 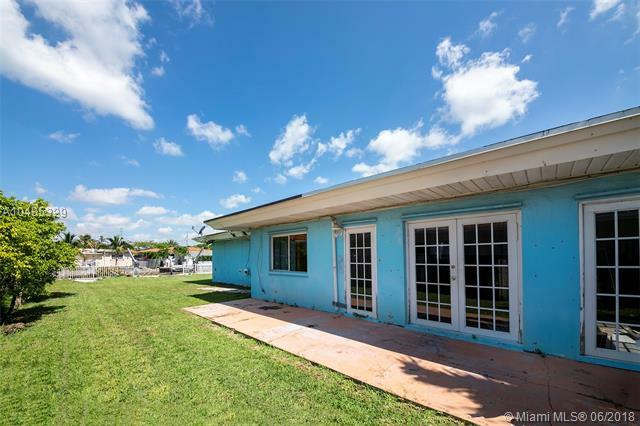 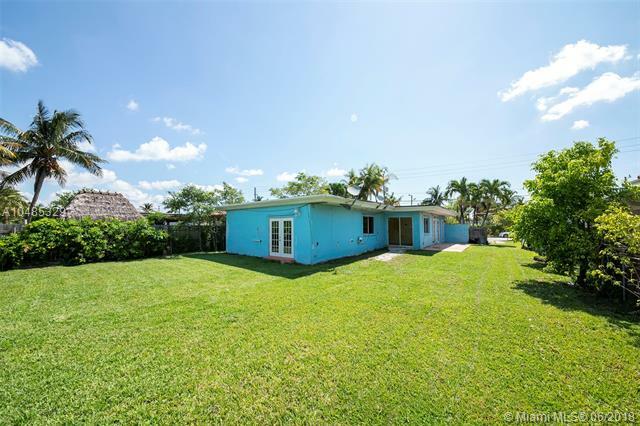 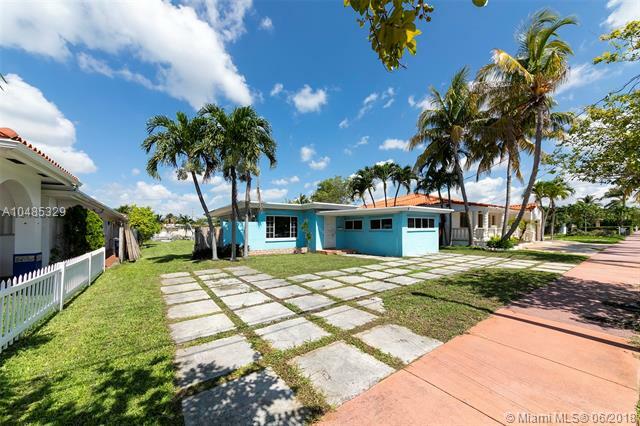 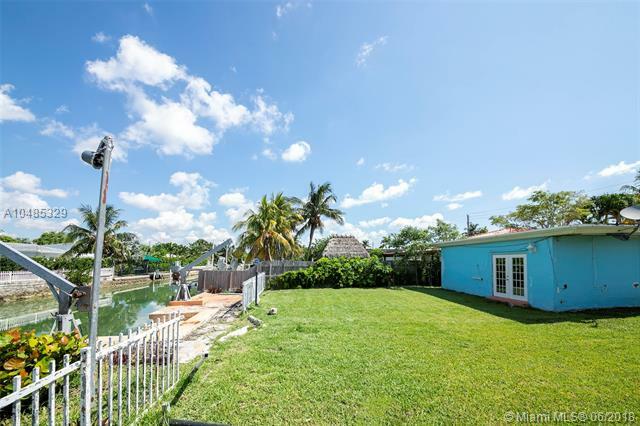 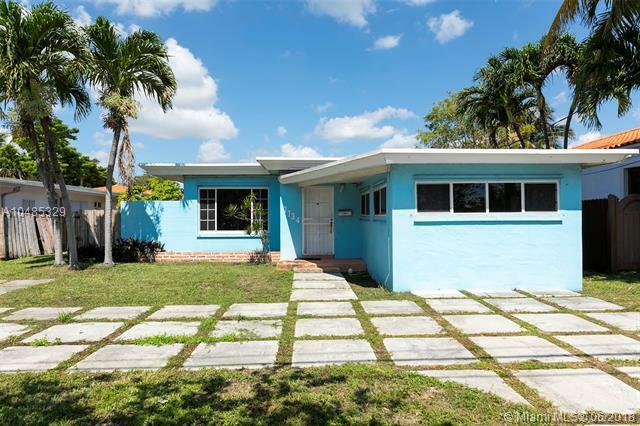 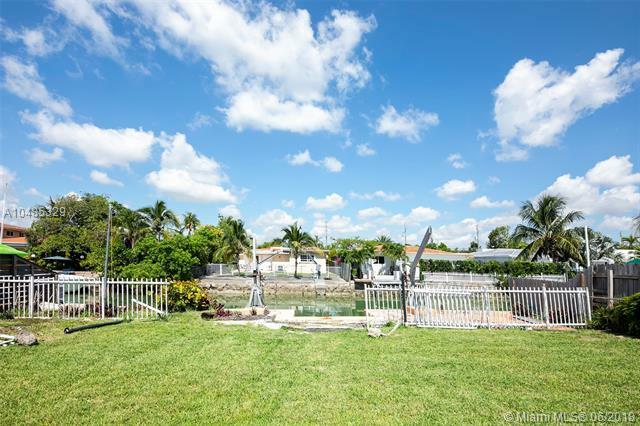 This property is the least expensive waterfront single family home within the city of Miami Beach. 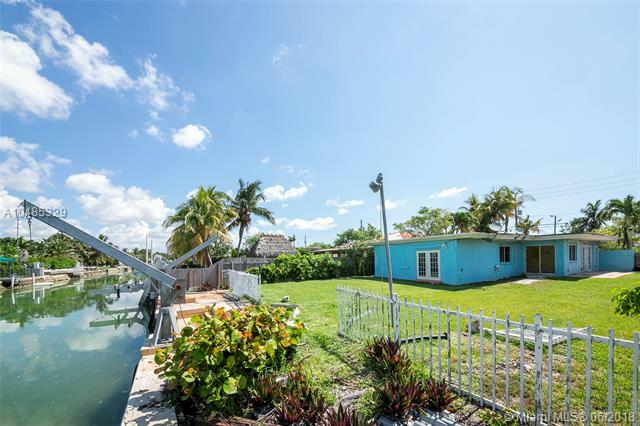 Boat dock and boat lift available. 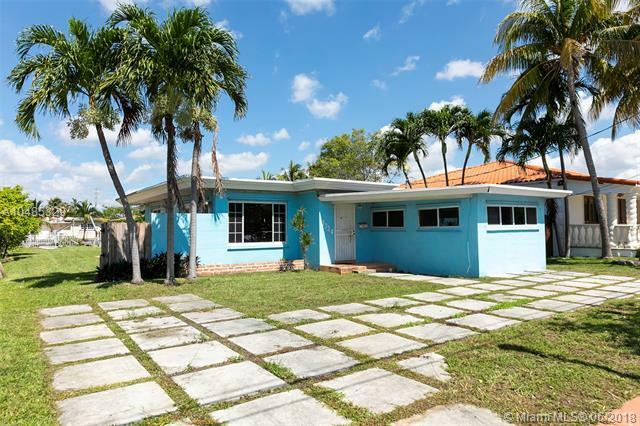 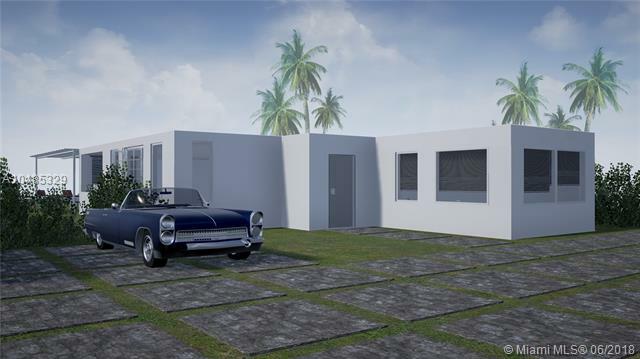 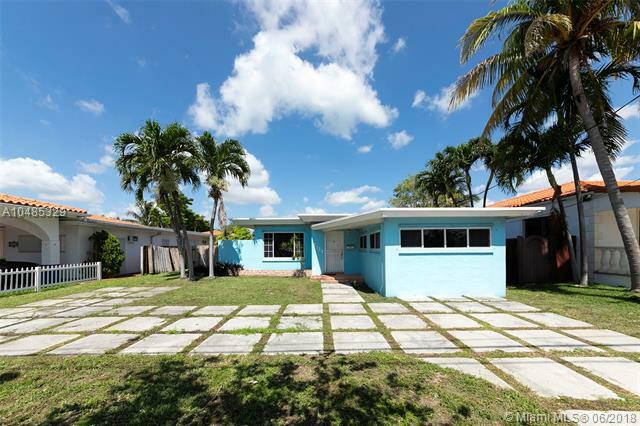 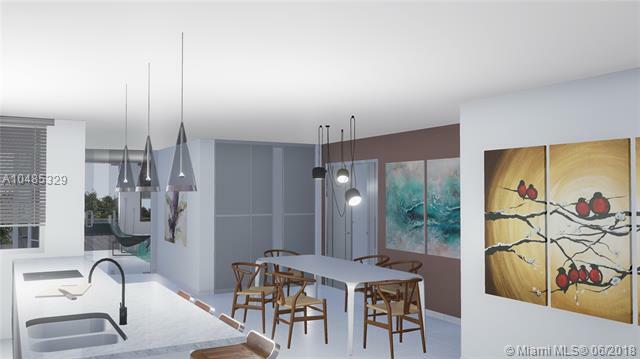 If you are interested in buying property located at 7734 HAWTHORNE AVE, Miami Beach, FL 33141, call us today! 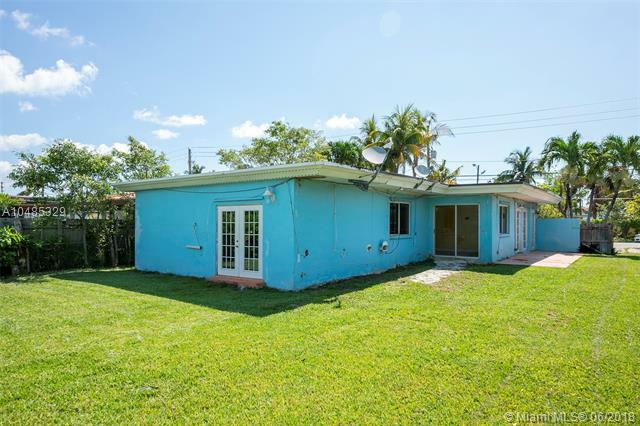 Sale price is $ 679 000 ($ 347/ft²).